Style Boutique downtown Bristol has been voted first place in the window decorating contest! On Monday, November 23, during the annual Downtown Christmas Open House, Style Boutique caught the eye of many and became the second recipient of the Merry Merchants Window Decorating Competition Award hosted by Believe in Bristol’s Design Committee. The merchants were challenged to make the best “Very Merry Window” and the winner was decided by judges from the Believe in Bristol Design Committee. 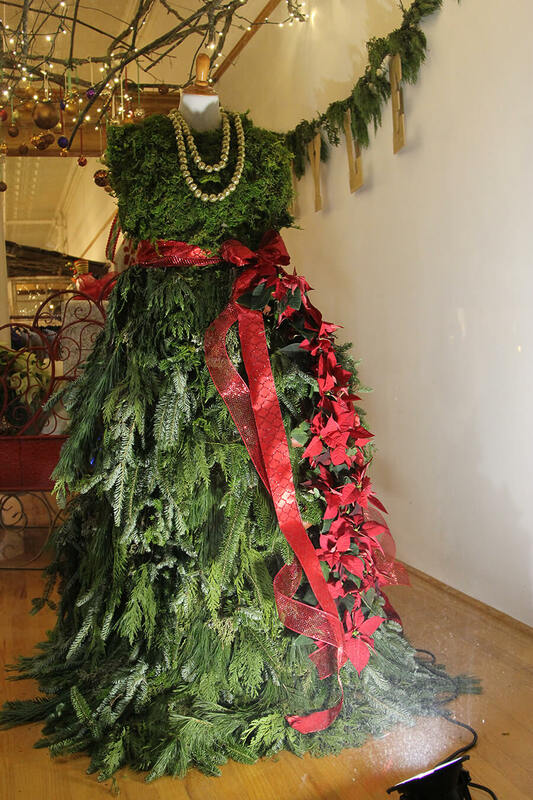 “Style had a very unique display of suspended tree limbs bearing ornaments, live Fraser Fir Christmas Trees and an evening gown made entirely of evergreen limbs. A well-deserved honorable mention goes to Kil’n Time Studio and Bristol Ballet as very strong runner-ups in this contest. They clearly put a lot of thought and energy into what they did, as well. The creativity and the participation from all of the merchants was outstanding and helped to make downtown festive and ready for the holiday season,” stated Chris Chandler, Chair of the Believe in Bristol Design Committee. The prize awarded was a plaque to showcase the win and $100 to Piedmont Station! The window display will remain up throughout the holiday season. Thank you to everyone that participated, we look forward to seeing what you come up with next year! Style Boutique is located at 606 State Street, Bristol, TN 37620. Have you eaten too much turkey? Need a little energy boost? Join Nicole Putnam and Wellness Yoga to give thanks and share a feast of feathers with the yogi community on the mat! 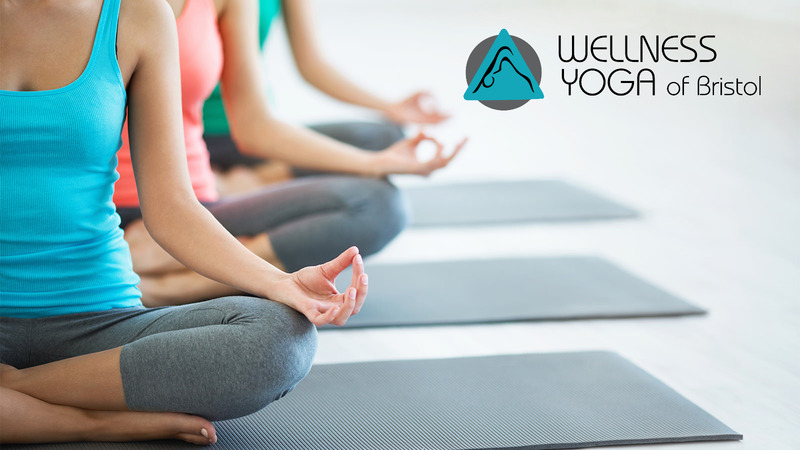 It will be a fun and challenging class themed with many of the ‘bird’ poses in yoga and an attitude of gratitude! All levels are welcome! Phone 276-644-3086 to sign up! Celebrate Black Friday with KP, the Corklickers & Friends! 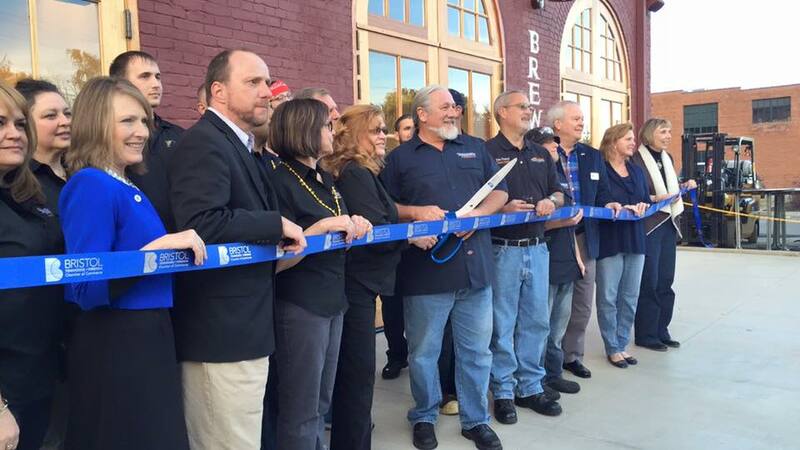 Believe in Bristol will host the sixth annual Small Business Saturday on November 28th to support small businesses in Historic Downtown Bristol. 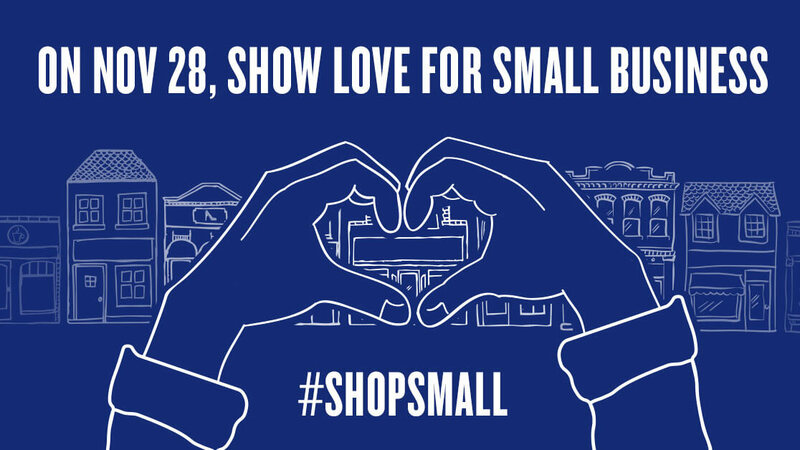 Founded by American Express® in 2010, Small Business Saturday® is a day to celebrate the small businesses that help support their neighborhoods and is held every year on the Saturday after Thanksgiving. Now in its sixth year, Small Business Saturday has been embraced as part of the holiday shopping tradition as each year shoppers, businesses and public officials come together to Shop Small® and show their neighborhood pride. Understanding the important contributions small businesses make to their communities, Believe in Bristol is pleased to be part of Small Business Saturday and the Neighborhood Champion program. On November 28 from 11 a.m. to 5 p.m., the greater Bristol area is encouraged to take part in the Small Business Saturday. Stop by to support small businesses and pick up some unique gifts for the holidays. Shoppers can also expect to receive Shop Small® giveaways like tote bags, buttons and balloons as well as special sales and promotions from: Misty Mountain Designs, Southern Churn, Cranberry Lane, Studio 6, LC King Factory Store, Phyl’s of Bristol, Goodman Jewelers, Shoozies, Style Boutique, Serendipity, Be.Ella, Abingdon Olive Oil Company and more! 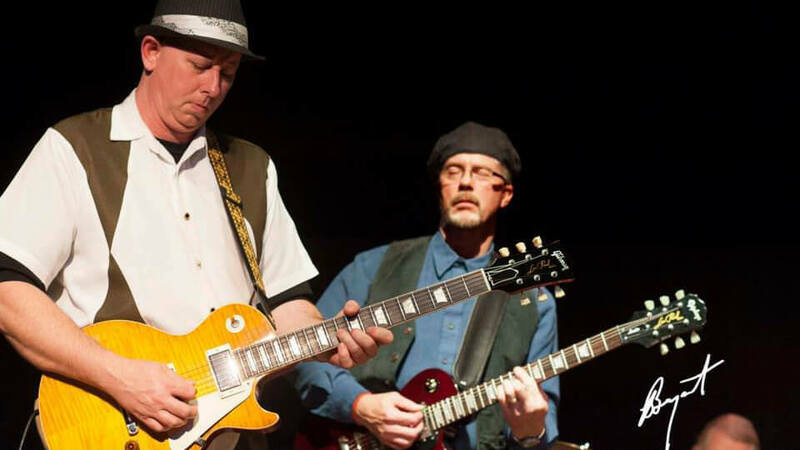 A fixture at the Bristol Rhythm & Roots Reunion since 2006, NC's Americana rockers, The New Familiars, bring their 4th Annual Tribute To Levon Helm to Bristol's Paramount Theater this November 28th. 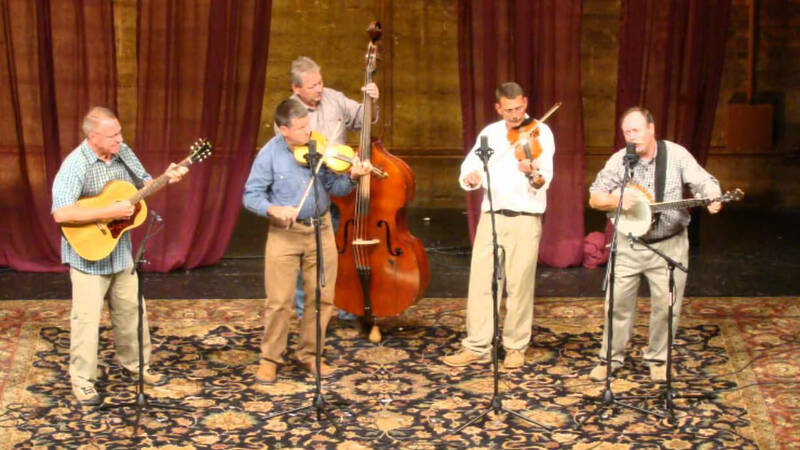 In 2010, the band opened for the legendary Levon Helm at his Knight Theatre performance in Charlotte, NC during the Dirt Farmer Tour. After Levon's passing, The New Familiars created a tribute set packed with favorites from The Band and beyond to pay homage to one of their heroes.The New Familiars hosted a tribute to Levon at the Rhythm & Roots in 2013 and were joined by guests from The Black Lillies, Bus Driver Tour, Whiskey Gentry and more. 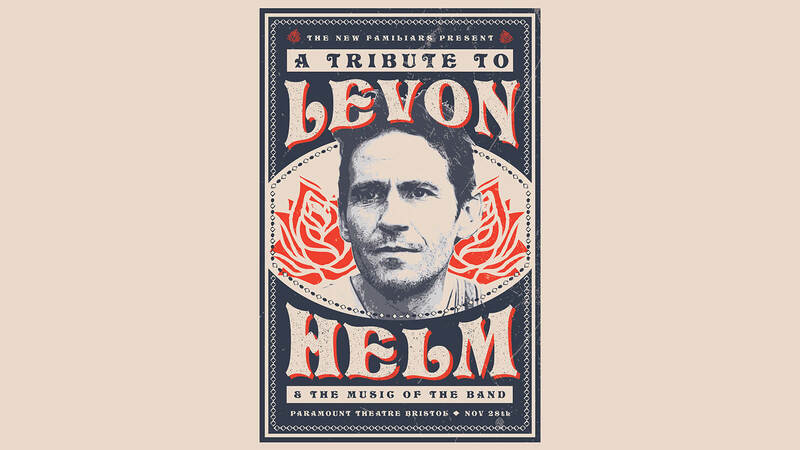 Expect the 28th to be packed with special guests, true to "Last Waltz" form, and the music to span all of Levon's career. $5 discount with student ID! 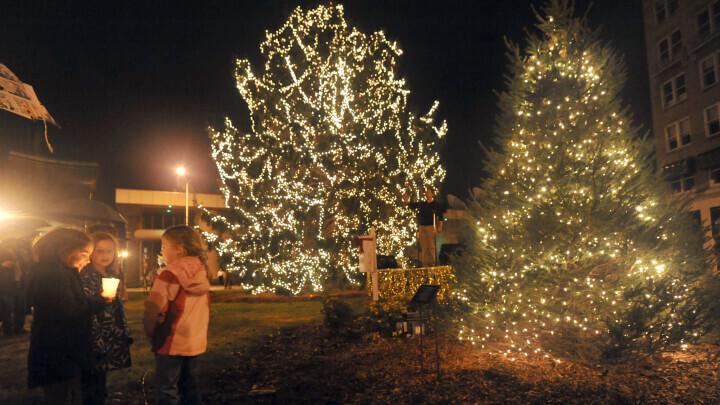 Bristol’s Annual Community Christmas Tree Lighting is set for Monday, November 30 at 6:30 p.m. at Cumberland Square Park in Historic Downtown Bristol. The event showcases the site’s nearly 50-foot Norwegian Spruce and its younger counterpart, a 25-foot Douglas Fir. BVU technicians decorate the pair with thousands of warm-white Christmas lights – about 30,000 of them – for a dramatic and joyous display. The event begins at 6:30 p.m. with music from Reagan Boggs, refreshments, a visit from the John S. Battle High School Marching Band, and members of the WCYB team. The twin-city mayors will turn on the lights to the trees at approximately 7:00 pm. 2015 is BVU’s 10th consecutive year as the event sponsor. In addition to BVU, Lowe’s of Bristol helped provide lights for the tree. Beginners and experienced dancers can have fun learning Salsa, Bachata, Cha Cha, Merengue, and Bachata Tango. A great way to get fit! $10/person, pay at the door. 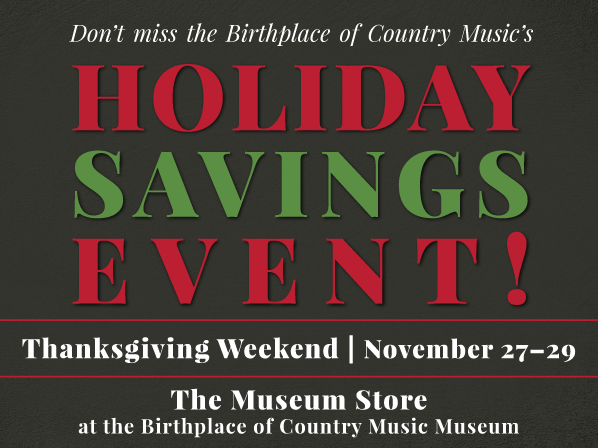 Click here to view holiday specials. Wm. 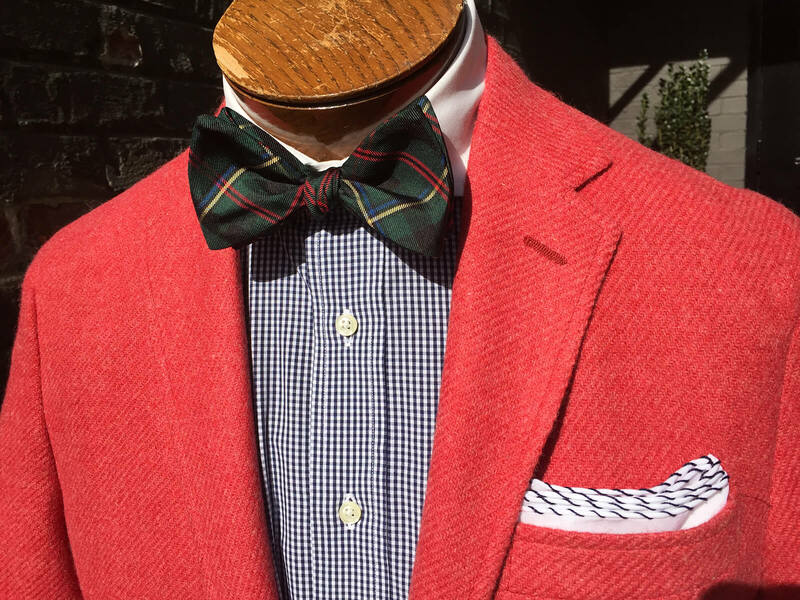 King Clothiers is excited to celebrate our 35th Christmas season in Downtown Bristol! We are proud to be a part of this community and enjoy being located in the vibrant and upbeat State Street shopping district.